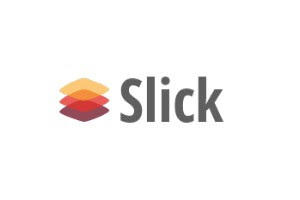 Read this tutorial, which gives many examples, in order to learn how to stream data directly from the PostgreSQL database using Scala Slick. 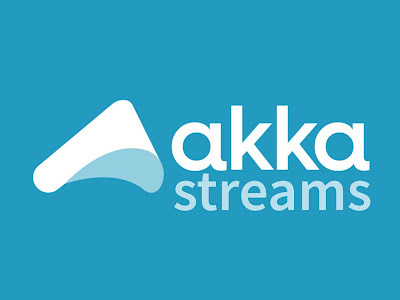 In this blog post, I’ll try to explain the process wherein you can stream data directly from the PostgreSQL database using Scala Slick (which is Scala’s database access/query library) and Akka Streams (which is an implementation of Reactive Streams specification on top of Akka toolkit) in Play Framework. The process is going to be pretty straightforward in terms of implementation where data is read from one of the tables in your SQL database as stream and then it is sent/streamed to one of the REST endpoints configured to download this data. For better understanding, let’s take an example of an application or service that is used for administering a huge customer base of an organization/company. The person involved in administering the customer base wants to get the entire data-set of customers for, let’s say, auditing purposes. Based on requirements, it would sometimes make sense to stream this data directly into a downloadable file which is what we are going to do in this blog post. Now let’s use the "customerQuery" to get data from the customers table in the form of "DatabasePublisher" of type "Customer", i.e "DatabasePublisher[Customer]", which is Slick’s implementation of reactive stream’s "Publisher" where "Publisher" is the (potential) unbounded sequence of elements that publishes the elements according to the demand from the subscriber. We will define this inside "CustomerRepository". The use of transactionally which enforces the code to run on a single Connection with auto-commit set as false [setAutoCommit(false)], by default slick is set to run in auto-commit mode. Only if all of the above is done will the streaming work properly for PostgreSQL, and the actions inside the stream behavior will fetch the entire dataset. So, the database repository code base is now sorted out. Let’s focus on the controller and how it will stream this data to a downloadable file. 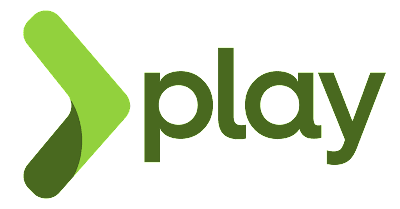 We can create a new Play controller for the purpose of managing all APIs related to the customers, and this controller has access to the CustomerRepository we created earlier in which the customers' method is defined and implemented. Note that the DatabasePublisher[Customer] is converted to Source of Customer using the Source.fromPublisher helper method, which is used to create a Source from Publisher. The rest of the manipulations are done on the Source to convert the data into readable CSV file format. Also, note the use of the Source.combine method, which is used to combine sources with a fan-in strategy, which in our case is Concat.